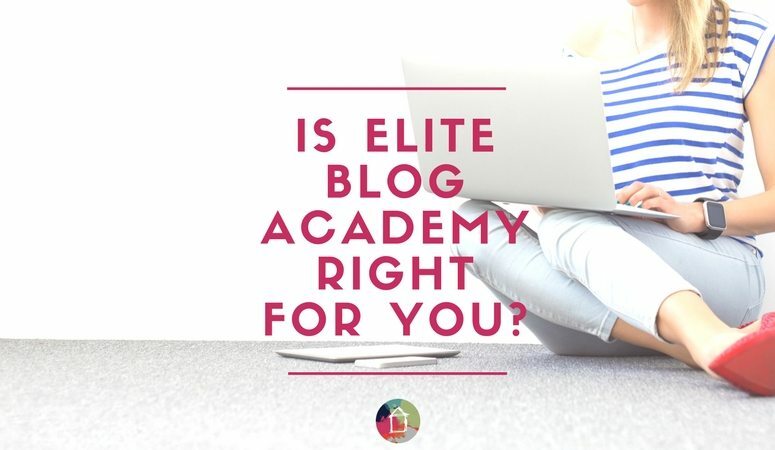 Elite Blog Academy- Is it Right For You? If you are considering investing in Elite Blog Academy, then this post is definitely for you! I'm here to give you my brutally honest opinion about whether EBA is right for you. You should also definitely take the time to read about all the successes I have had that I directly attribute to what I learned in Elite Blog Academy–just click here to read that post. Note that this post is not sponsored and I'm not being paid to write this post, but because I paid full price for EBA when I enrolled back in 2014, this post contains my referral link. Elite Blog Academy opens for enrollment only ONCE A YEAR. Nope, I'm not kidding. It will be opening on February 27, 2017 through March 3, 2017, and then it won't open again until 2018. So if you read this post and decide you want in, you have to jump on it while you have the chance. The best way to ensure you don't miss out is to sign-up for the waiting list. Just click the button below to join the Elite Blog Academy waiting list. 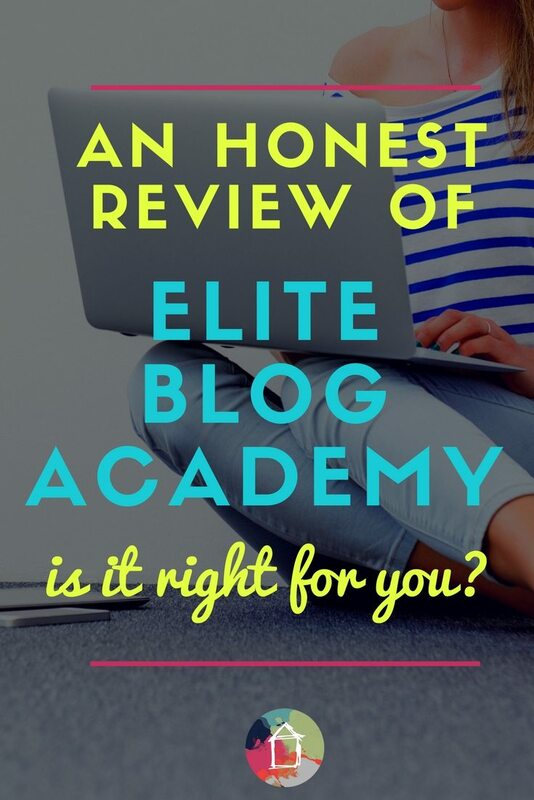 Elite Blog Academy is an in-depth blogging course to help bloggers, step-by-step, exactly how to refine their message, grow their audience, monetize their platform, and build their business. 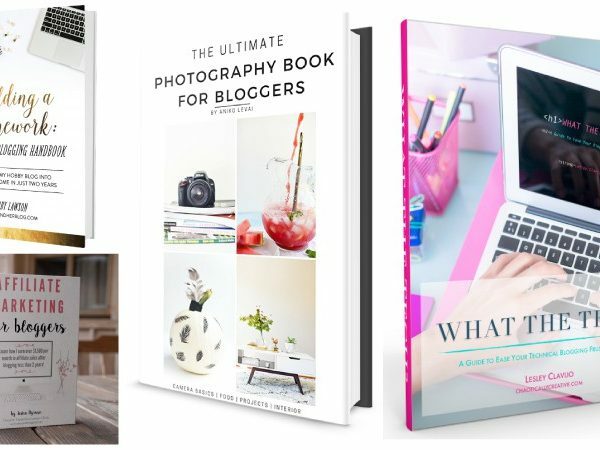 The first units inElite Blog Academy focus on how to build a foundation for your blog, how to learn about who your audience is and how to write for them and how to present your content in a visually appealing way. The later units in Elite Blog Academy focus on how to monetize your blog through affiliate marketing, ad revenue, and launching your own product. Are there any prerequisites for Elite Blog Academy? Elite Blog Academy is meant to be a hands-on course, which means in order to benefit you will need to have a real live blog to work with, not just an idea for one. If you haven’t already, you will need to set up your self-hosted blog on WordPress. That said, you do not have to have a ton of existing blogging content to benefit from Elite Blog Academy. I took it after blogging for less than a year and WISH I had been able to take it sooner. It's easier to do things correctly out of the gate than to have to go back and fix things, trust me! 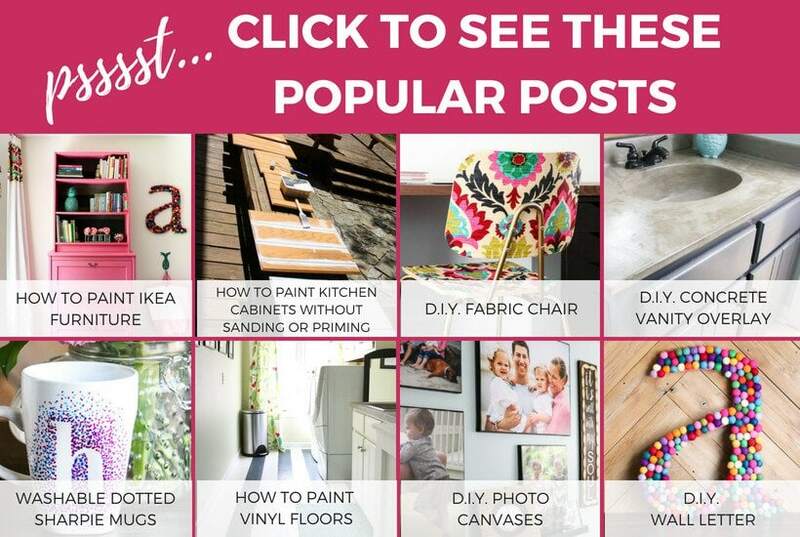 You will also want to set up some basic accounts on social media to correspond with your website, including a Facebook page, a Twitter profile, and a Pinterest Business Account. Depending on your niche, you may also want to set up accounts for Google+, Instagram, and LinkedIn. 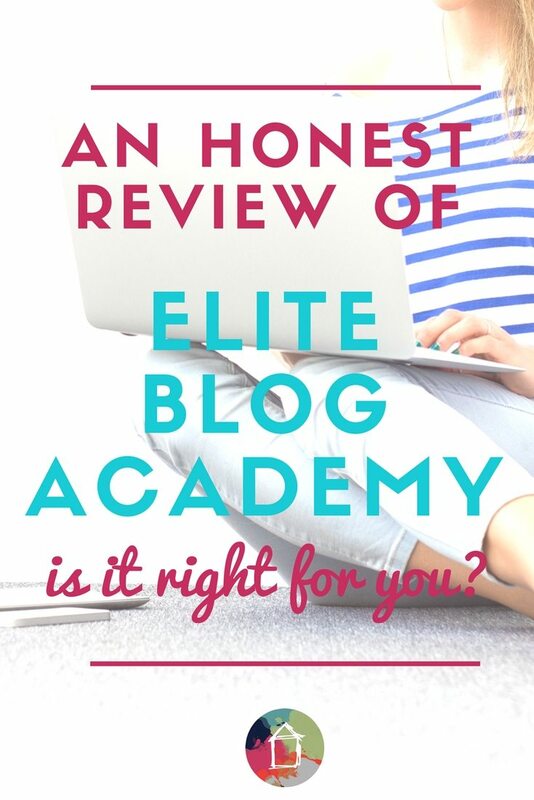 So is Elite Blog Academy just for new bloggers? Perhaps you’ve been blogging for a while but don’t feel like you’ve quite figured out the formula just yet. You know you’re missing some critical piece of the puzzle, but you can’t quite figure out what it is. Elite Blog Academy will show you, step by step, exactly what you need to do to step up your game and find the success you’ve been looking for. You’re well past the intermediate stage, yet somehow you feel like you’re still missing critical opportunities for traffic and revenue growth. 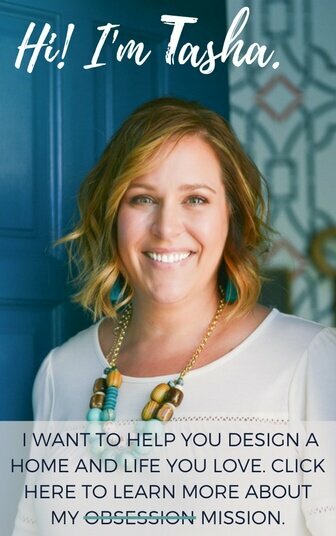 You want to create a deeper connection with your audience, and build a sustainable long-term business. Elite Blog Academy can help you take your business to the next level and transform your mindset from that of a blogger to that of an entrepreneur. As a full-time blogger who has been blogging more than 3 years now, I can tell you that I will be taking Elite Blog Academy 3.0 from start to finish and I can't wait to see what happens as a result. I learned so, so much from EBA in 2014 and since EBA 3.0 has been completely overhauled, there will be tons of new material for me to go through. My learning is FAR from over, that's for sure. How many successful graduates of the course are there? Does everyone who enrolls in Elite Blog Academy see great success? No. Of course not. 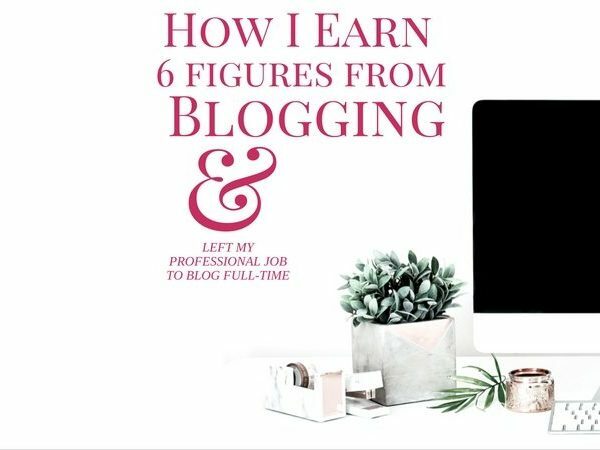 But I firmly believe that those bloggers who don't see significant results from Elite Blog Academy are failing because they do not put 100% into the course. The program works if you do the work. It's that simple. Honestly, it depends. It's an expensive course, so you really, really need to think about whether or not it's an investment that is right for you. I can tell you that Elite Blog Academy is not for you if you tend not to follow-through on completing eBooks or other courses you purchase. There are no magic shortcuts it's going to teach you about. It’s also not for people who are going to insist that they’ve already heard this all before, or who are going to argue that a task seems too basic or complain that it’s too hard. 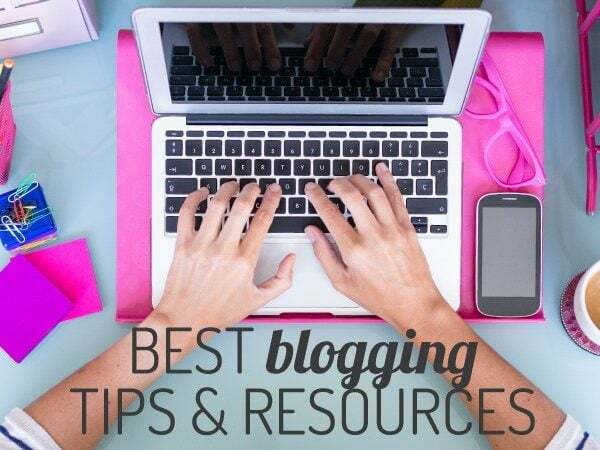 It’s not for bloggers who just want to just “skip to the good stuff”picking and choosing the lessons they pay attention to, then write it off when they’re not getting results. The Elite Blog Academy process is designed to create success, but it only works if you are willing to commit to actually doing the work. So if you aren't 100% sure that you will do the work, you really should save your money. Blogging is not for the faint of heart, and Elite Blog Academy requires a willingness to buckle down and get to work. That said, for those who are willing to do the work, it also comes with a 100% money-back guarantee. That money-back guarantee is what gave me the confidence to invest in Elite Blog Academy way back in 2014. If you are serious about blogging and will commit to completing Elite Blog Academy and all the assignments, then it will be the best investment you will EVER make. Elite Blog Academy is designed to be self-paced, and in order to do it right, you should give yourself plenty of time. It took me about 4 months to work my way through Elite Blog Academy, and I've gone back and taken certain units over again (you have lifetime access to the course, which is awesome). A friend of mine took 9 months to work her way through the course, so it's different for everyone. The fact that it's self-paced is one of my favorite aspects of the course. You login and tackle the lessons as you have time, and since you have lifetime access, there's no reason to rush. Take your time and do it RIGHT! Again, enrollment only opens once a year, so don't forget to join the wait list now if you are interested! Well, that's it, friends! 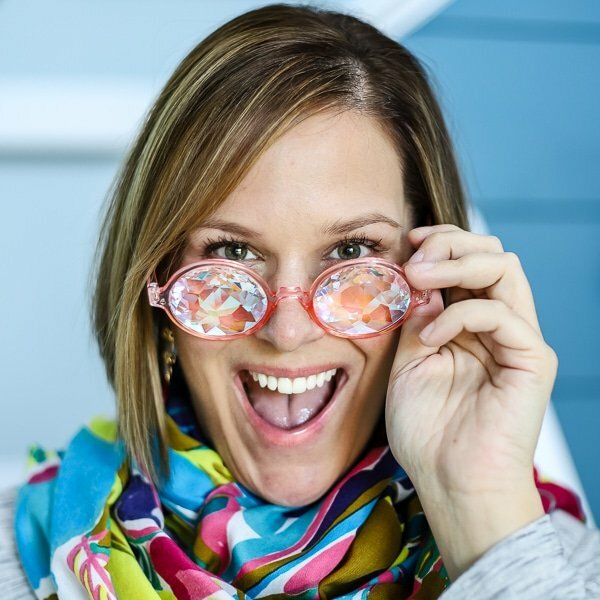 I hope that gives you insight into whether Elite Blog Academy is the blogging course for you. Please, please, please feel free to email me with any questions you have about it at tasha(at)designertrapped(dot)com. I'm happy to help you if I can! Thanks so much for sharing this! I signed up yesterday (with the discount code). I’m so excited to get working! So excited for you to get started with it, Aimee! It’s a game changer! Just signed up through you! 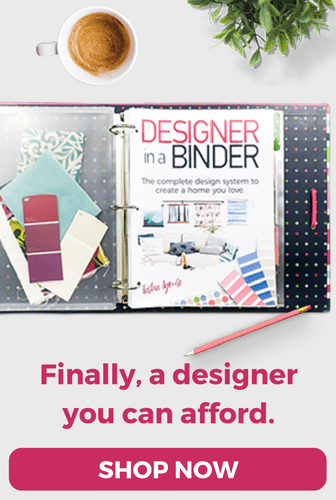 I’ve always wanted to take an ecourse, but there are so many and I really don’t have time. Your numbers are impressive…I’m going to give this a try!